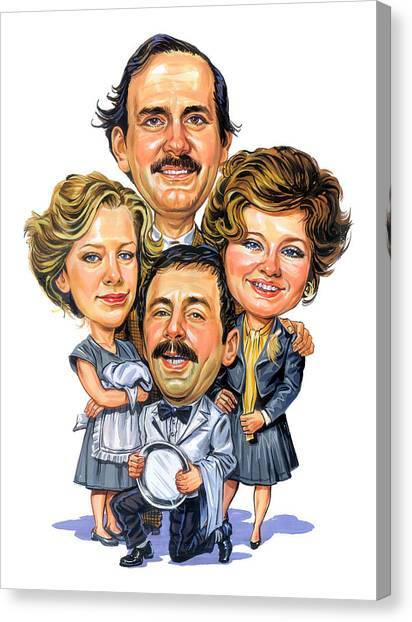 Fawlty Towers is a painting by Art which was uploaded on October 29th, 2013. 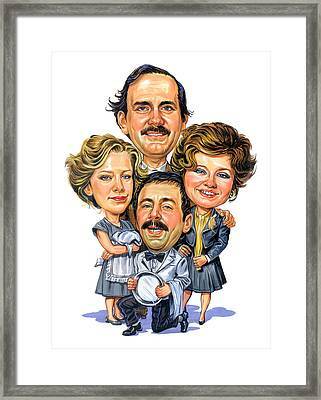 Fawlty Towers is a British sitcom produced by BBC Television that was first broadcast on BBC2 in 1975 and 1979. Twelve episodes were made (two series, each of six episodes). The show was written by John Cleese and his then wife Connie Booth, both of whom also starred in the show. 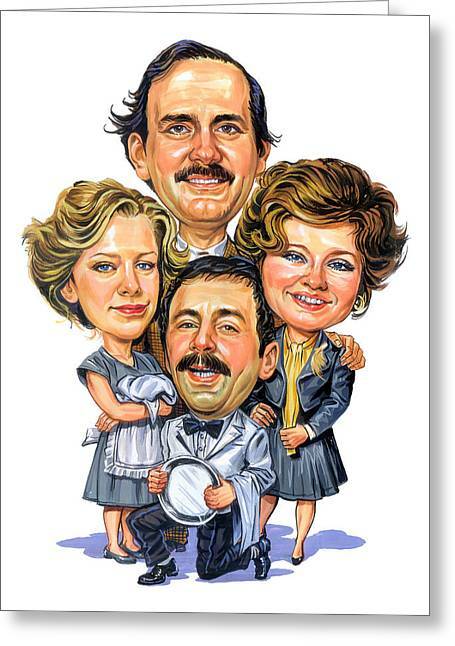 The series is set in Fawlty Towers, a fictional hotel in the seaside town of Torquay, on the "English Riviera". 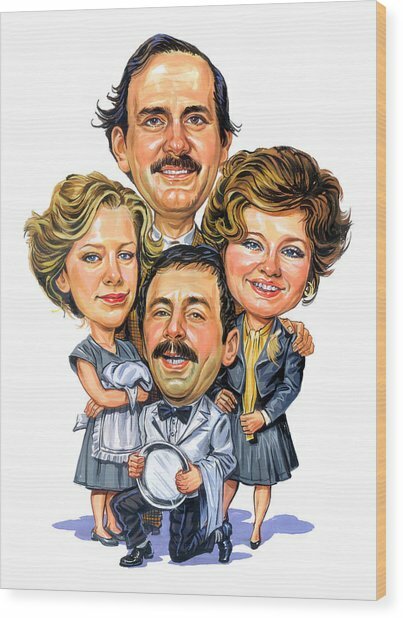 The plots centre around tense, rude and put-upon owner Basil Fawlty (Cleese), his bossy wife Sybil (Prunella Scales), a comparatively normal chambermaid Polly (Booth), and hapless Spanish waiter Manuel (Andrew Sachs) and their attempts to run the hotel amidst farcical situations and an array of demanding and eccentric guests. 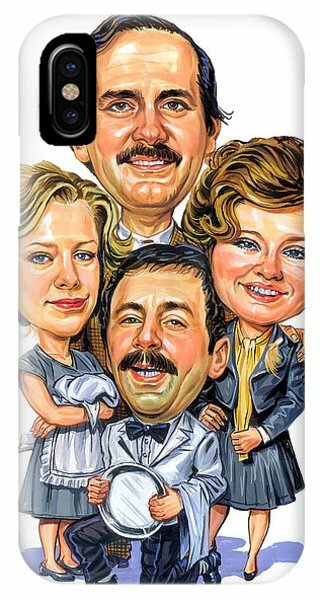 Hahaha, awesome! 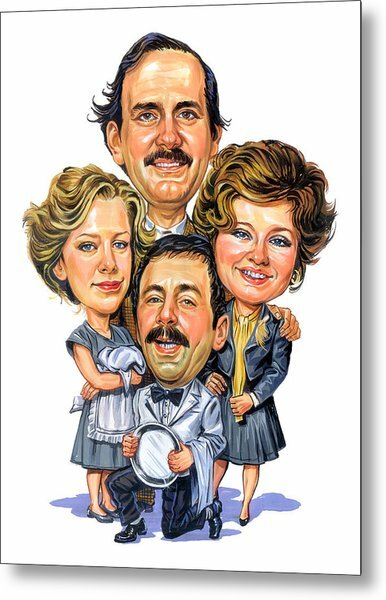 A favorite of mine!! Great work!